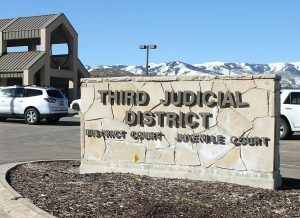 Jen Billow is the associate director of the Park City Education Foundation, which recently doled out more than $150,000 in grants to schools in Park City. She says the annual school grants program improves the educational experience for every student in the district. 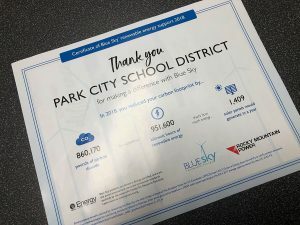 The Park City Education Foundation ended the school year with a bang — about 160,000 of them, actually. 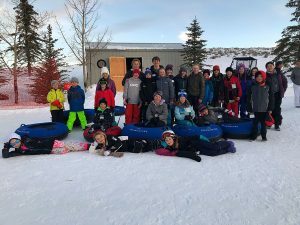 The nonprofit recently awarded its annual school grants, doling out $160,820 to the Park City School District’s seven schools to fund a range of programs, both established and new, that aim to expand the educational experience for students. Jen Billow, associate director over communications and development for the foundation, said the initiative is one of the most important efforts the nonprofit undertakes each year. 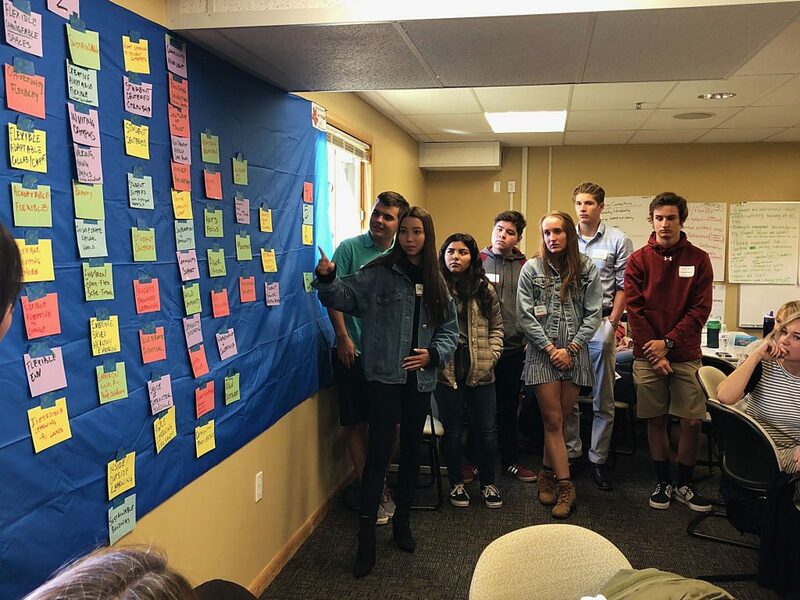 The list of programs the grants fund is varied, but they all have one thing in common: School administrators and teachers generate the ideas from their personal experience in classrooms. 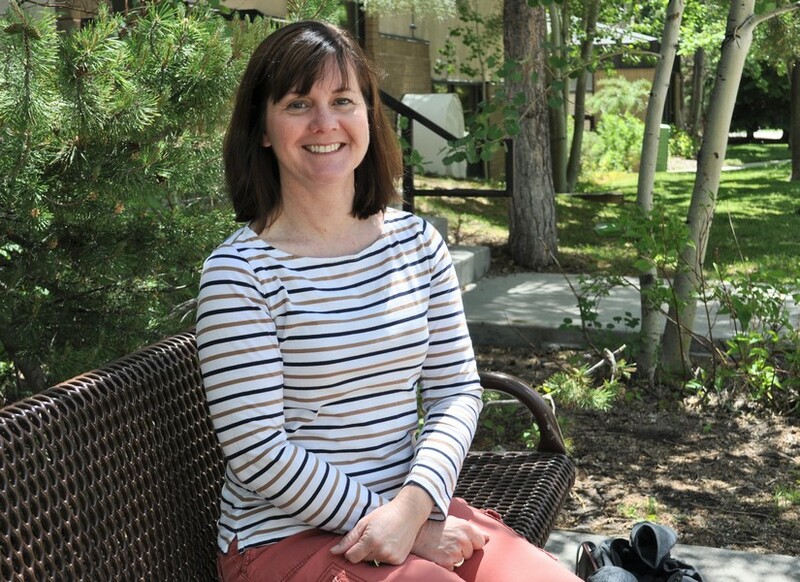 Emily Sutherland, principal of Treasure Mountain Junior High School, said that’s an important element of the grants because it allows educators to utilize their creativity and real-world experience. This year, the foundation funded 33 programs, ranging in cost from $250 to $25,000. Some are new, such as an initiative at Ecker Hill Middle School that will pay for 12 teachers to receive training about how to implement mindfulness practices in their classrooms to help students deal with stress. Another, at McPolin Elementary School, will provide money to hire substitute teachers so full-time teachers can spend some days learning by observing other classrooms. Other programs, however, are ones the foundation has supported for years. SmartMusic at Ecker Hill Middle School, for instance, allows students to use web-based software to learn music, which Billow said has ultimately paid large dividends for the music programs at Treasure Mountain and Park City High School. Another longtime effort is Latinos in Action, a leadership group for Latino students, which has flourished with the support of the foundation. One of the goals of the foundation’s grant initiatives — it also provides district-wide and individual teacher grants — is to make a difference in the lives of as many students as possible. 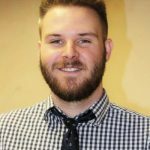 Billow said that, after years of growth for the foundation, it would be difficult to find a student in the district who hasn’t benefited from at least one of the grants. Sutherland added that the community’s support of the grants and investment in education makes a tangible difference within the schools.